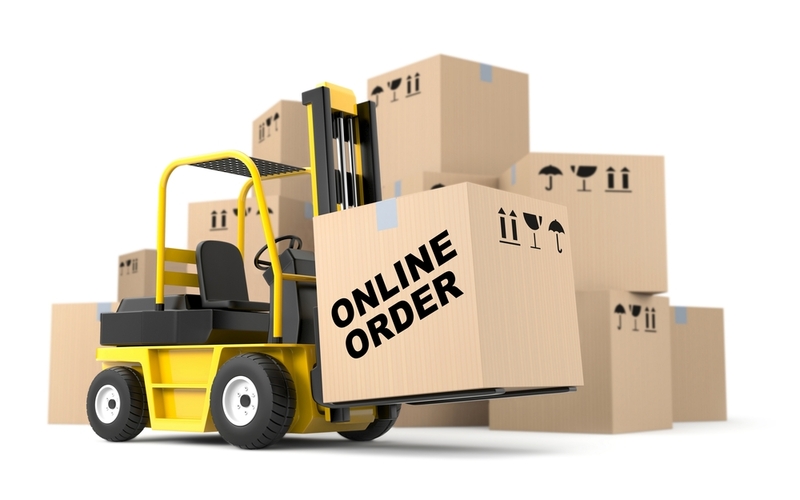 All items are sent on a signature courier delivery service. This means items are tracked & insured so in the event of any issues, you are covered on lost items that have not been signed for (unless you request the courier to leave the package without a signature). CourierPost & NZ Couriers are our main courier service providers. We offer FREE SHIPPING nationwide on nearly every item. Larger items may incur a shipping charge. Each product has a shipping guide that will advise if the item qualifies for free shipping or provides an estimate of the shipping cost for that particular item. The actual shipping cost will be calculated and presented to you at the confirmation page before you submit your order. Elive.co.nz offers urgent delivery service on most items. Please contact us if you require an urgent delivery. We will advise you of the price to your location. If your order has not arrived within the delivery time frame or if you would like your courier track information please click the “track order” link. Our staff will then provide you with your courier track information and will advise if any potential courier issues have occured. We are happy to assist you with any courier investigation.